The resonant voice of the extraordinary 28-year-old fado singer Ricardo Ribeiro is as traditional as it comes: no pop sweetening, exotic embellishments or rock and roll influences. Fado is one of the world’s oldest styles of urban song, born on the streets and alleys of typical old Lisbon neighborhoods, and bears the influence of former Portuguese colonies, including several African countries and Brazil. 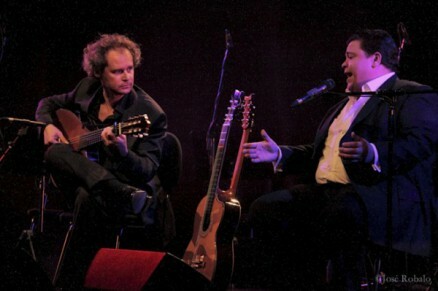 Pedro Joia, the superb Portuguese guitarist who accompanies many of the biggest fado stars, will join Ribeiro.